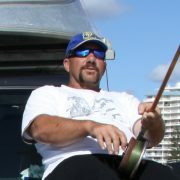 Over the past 20 years we have had the pleasure of meeting thousands of satisfied customers from all over the world. 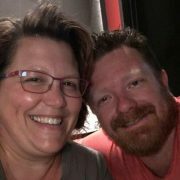 Below are just some of the wonderful things people have had to say about our company and our systems. 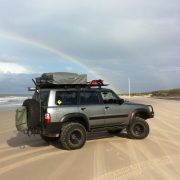 “Over the years I have seen the effects on other vehicles that have not been fitted with the ERPS system. They simply rust to bits. 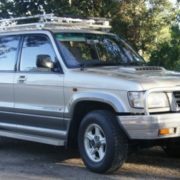 A $50,000 to $60,000 vehicle destroyed in just two or three years. 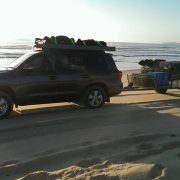 For ten months of the year my vehicle is on the beach and in the ocean every day of the week. “In April 2000 I wrote to E.R.P.S. 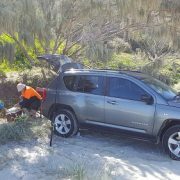 to tell you of my research that satisfied me that your electronic rust prevention system would protect my new Holden Jackaroo 4WD against salt water corrosion. 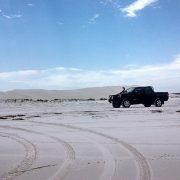 We were living at Orchid Beach, Fraser Island for 3-4 months each year and drove on the beach every day. George DB.Sc.Applied (Industrial Chemistry) Hons. 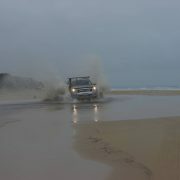 water that those trucks get through them- It’s just unbelievable. 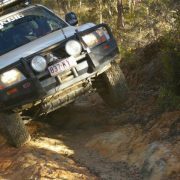 “I am thoroughly happy with my ERPS unit in helping to keep my old girl (my Rangie that is) in top working condition and looking great. As a side, my vehicle was independently assessed (for insurance purposes) at $105,000. 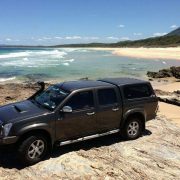 “Since the fitting of the E.R.P.S system the vehicle has remained in excellent condition. 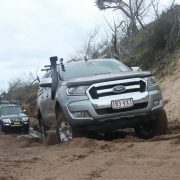 “The rust toll on our vehicles and machinery was horrific. This was despite the use and constant re-application of heavy duty conventional spray-on rustproofing. 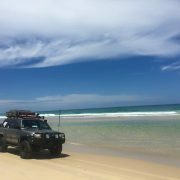 “Like most SLSC, our 4WD rescue vehicles are on the beach almost daily, and despite our best attempts with conventional rust proofing, we had constant and expensive problems with rust and brake maintenance. 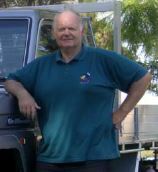 “I have been driving concrete mixer trucks for 17 years, and over that period of time I have seen and felt the effects of the corrosive environment that the vehicles are subject to, especially in the hip pocket. 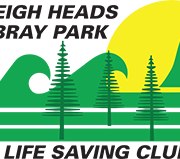 “After 6 frustrating and costly years, ERPS was engaged to solve the problem. I was sceptical that such technology would be any help, but as all other avenues seemed not to work at all I was prepared to give it a try. To my surprise the rusting process seems to have stopped almost completely. I want to thank ERPS for solving this major problem for me. 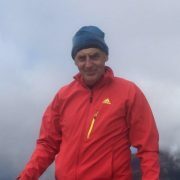 “I have owned 2 ERPS systems. 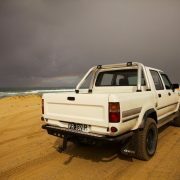 My first was on a Navara which I owned for ages. 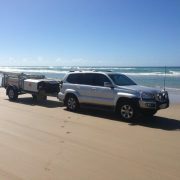 It went to Bribie, Double Island region, Straddie, Moreton and Fraser. “ERPS provides peace of mind protecting my Jeep Grand Cherokee Overland. This is my third Grand Cherokee now and with a $75K investment in my car I want to know its well looked after. 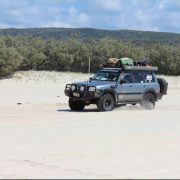 “I used the vehicle traveling around Fraser Island at every opportunity for the last 6 years. 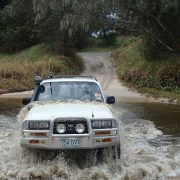 “I’ve had ERPS on my Land Cruiser one year after purchase. It was recommended to me by Blueys Ute world. 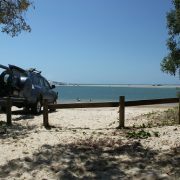 I’ve taken the Cruiser around Australia going from dessert to ocean. 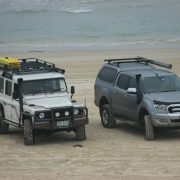 “I first heard about Erps being installed in 4wd Toyota’s used for net fishing on the beach with their rear wheels in the surf. 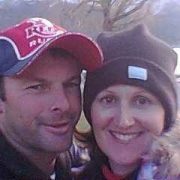 That convinced me how good they must be. 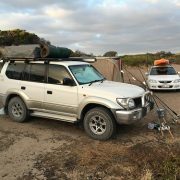 “I go fishing on the beach quite often and after my poor old 60 series Land Cruiser started to die from rust I purchased a quite clean 80 series Land Cruiser in 2008 to replace my rig. 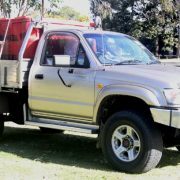 “We are on our second vehicle fitted with ERPS. 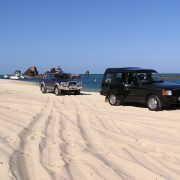 “We have travelled the West coast of WA quite a few times & have found no traces of rust in our Cruiser. 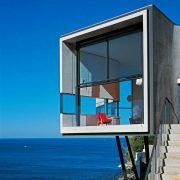 We live close to the ocean which has the corrosive humidity which attract rust. 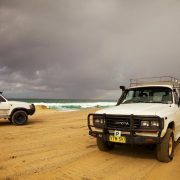 “I’m a shark biologist, so my 4WD is often at the beach. I also used to transport samples (with the windows open!) inside the car. 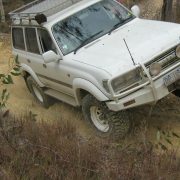 Being an old Nissan Patrol, it was prone to rusting before installing my ERPS system. Since then I’ve been amazed at the results. 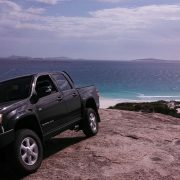 I’ve also taken the car up to the tip of Cape York, across the Nullarbor and up the Western Australian coast. 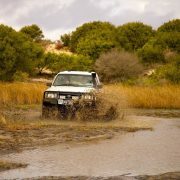 We’ve traversed all types of country, had to cross flooded rivers, been bogged in soft sand, and even had the road we were travelling on disappear on us (needing us to winch our way out of a ravine).